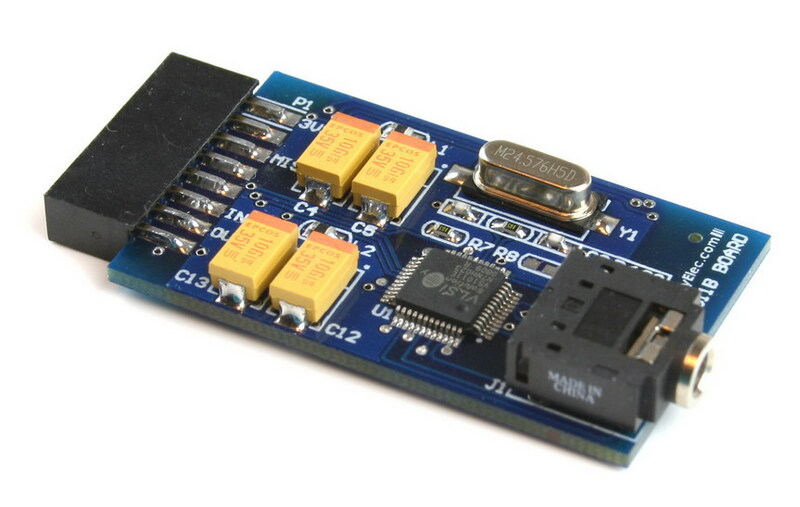 VS1011 Module is a module for developing MP3/WAV player application with existing microcontroller board. 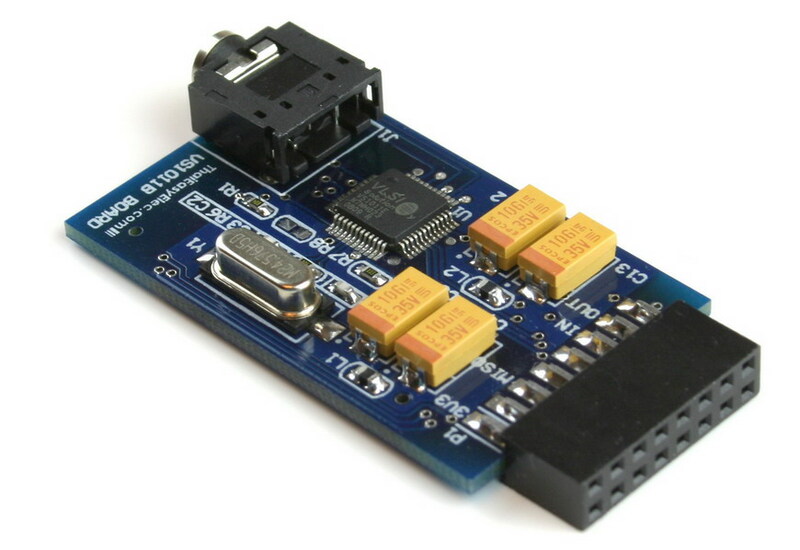 The module comes with IC MPEG decoder VS1011e. 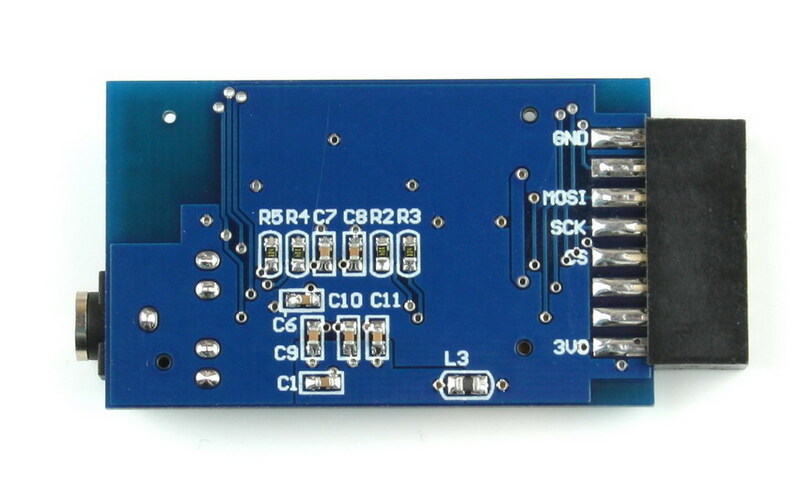 It requires 7 pins for SPI signals, reset and data request signals. 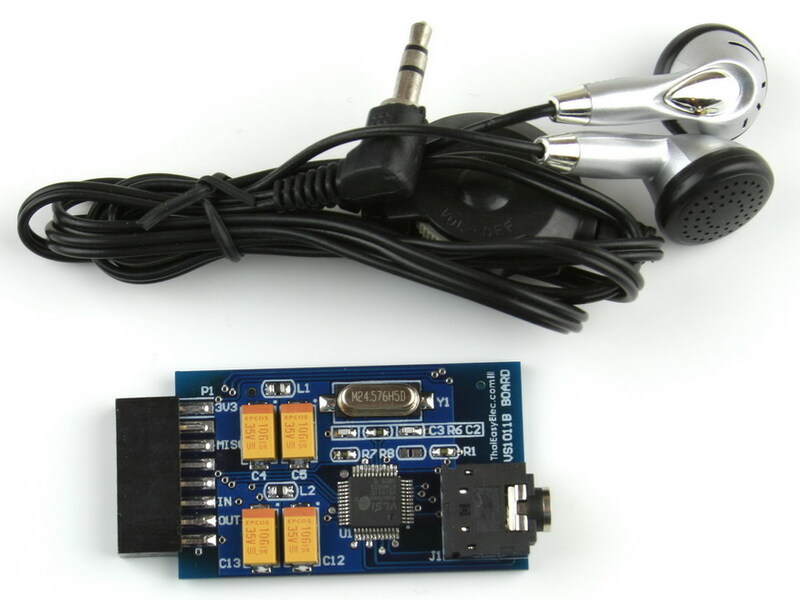 The module supplies one audio jack connector for earphone or speaker for audio output only and doesn’t support sound recording. 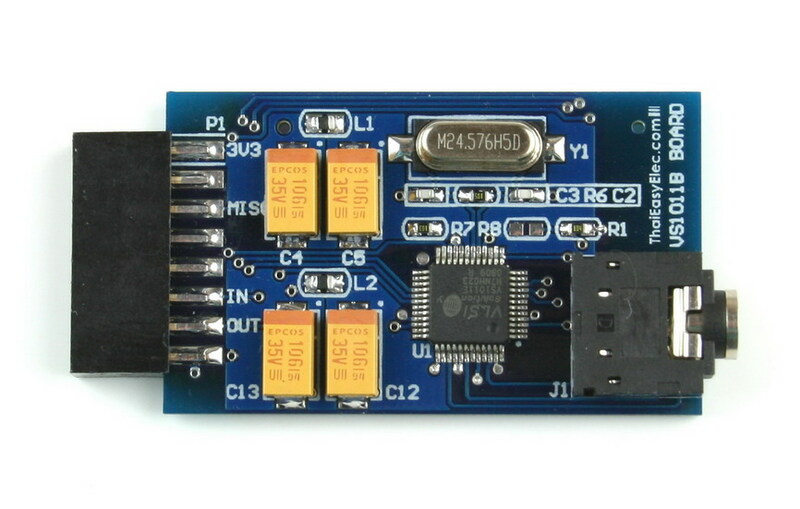 Note that the host board to be connected with VS1011 module should have its own memory storing audio file.